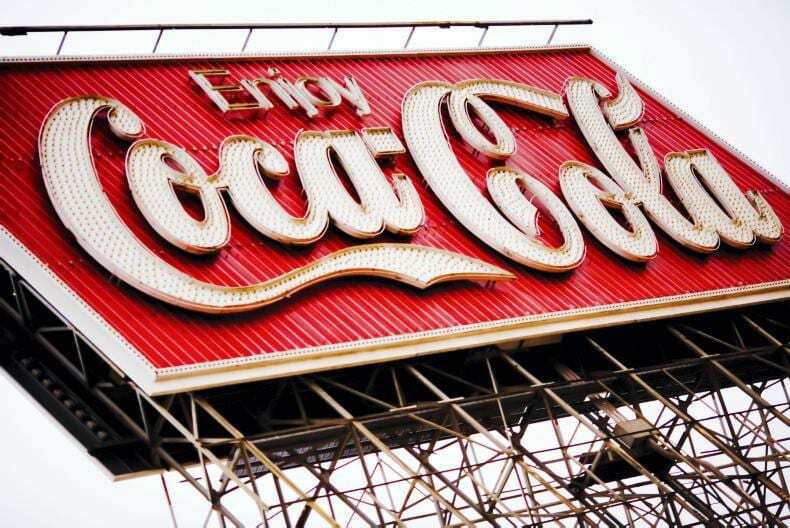 Coca-Cola has today announced that following a review of concentrate manufacturing, it is proposing the transfer of production from its Athy International Concentrates plant in Co. Kildare to the high capacity facility at Ballina Beverages in Co Mayo. Existing and future demand for concentrate and beverage base supply from Ireland to its global customers can be met by the Ballina plant. As a result Coca-Cola proposes that Athy International Concentrates will close on a phased basis from September 2018 to December 2019. The closure would result in the loss of 82 direct jobs, with 43 of those roles transferring to the Ballina plant. Employees from Athy would have the option to transfer. Coca-Cola will commence a period of consultation with employee representatives at Athy International Concentrates. Ireland continues to be very important globally and strategically for Coca-Cola’s operations which include: manufacturing, financial, marketing and corporate services located in various locations in Ireland. Together with its bottling partner, Coca-Cola Hellenic Bottling Company, the Coca-Cola system employs approximately 1,600 people in Ireland.